I offer a freelance website design and development service for small to medium sized businesses in and around Essex. I can provide hosting, training, social media management and updates to your website if you would prefer to leave it to an expert! Allowing you to make updates to key content via a simple to use system gives you flexibility to build and update your website, building your audiance online. Taking your logo and other brand guidelines I can customise responsive templates to suit your text and images in a format which appeals to users. Keeping your website online is important to ensure your customers can view your information and get in touch 24 hours a day. I offer website hosting and maintenance. More customers than ever are using the internet to search for products an services they want/need. Marketing can be expensive. The initial cost to set up a site can be high, but long term you will save money compared to traditional marketing avenues. Keep your customers informed about your business quickly and efficiently or target new market segments to diversify. Click on a website thumbnail to view more about the project or click the button to view the live website. 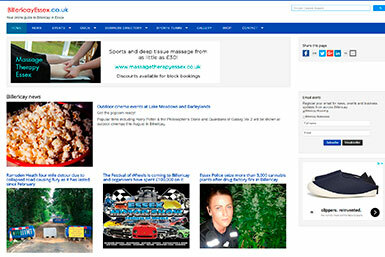 A Joomla content management system (CMS) which focuses on local news, events, photos and business information for the town of Billericay in Essex. 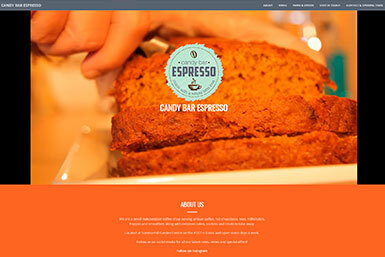 A one page website with Youtube video background and social media integration for an independent coffee shop in Essex. 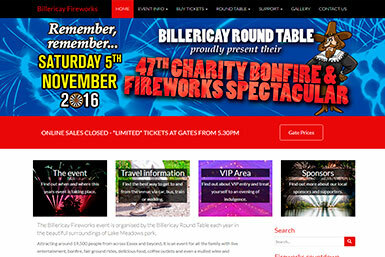 I updated the Billericay Fireworks template to help the Billericay Round Table. 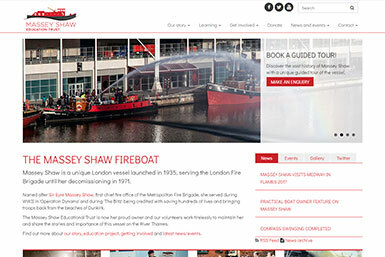 The site uses Wordpress and a responsive theme with some custom elements/tweaks. A brochure website for self employed massage therapist Clare Popperwell. A clean, concise template offers key information about her services and offers with a responsive mobile friendly design. Updating the website with new content, events, news and educational resources. This site used the Concrete5 content management system. 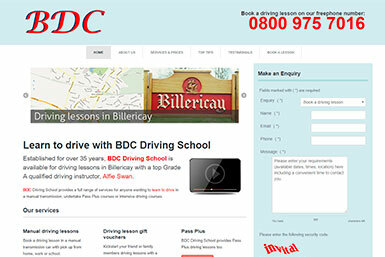 CMS website using Joomla for a Billericay based driving school. Simply branding and vareity of content icluding embedded Youtube videos and contact enquiry form. I have been a freelance website developer since 2007 and have built a number of sites for a range of clients in Essex. 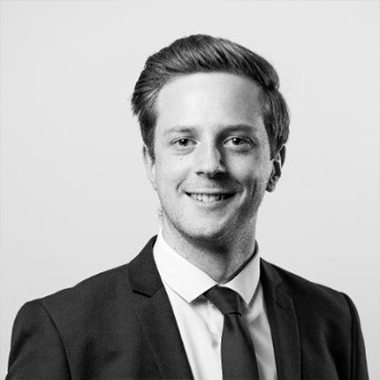 I work full time as a digital project manager for a communications agency and regularly work with clients to deliver digital projects. I enjoy working with small and medium sized business to establish an online presence through both websites and social media to allow new customers and audiences to engage with the business products and services. I have offered some guidelines for different ypes of website projects and the ball park costs. For specific requirements please contact me in the next section. Please fill in some of fields below and provide as much detail as possible about your project so we can arrange a call to discuss it further!